The Complete Poems, Prose and Letters. 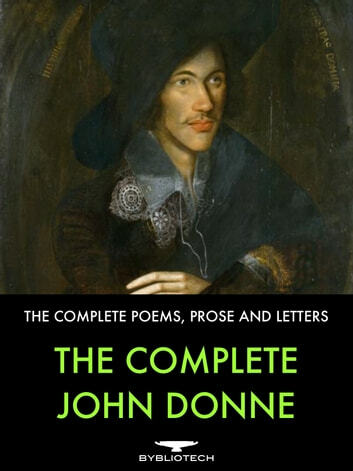 The Complete Works of John Donne! The Complete Poems, Prose and Letters. 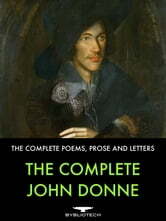 The Ultimate Collection of John Donne! 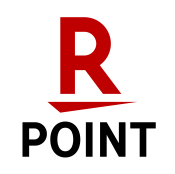 - In One Beautifully Formatted Volume! John Donne was one of England's greatest writers of Poetry and Prose, and the pre-eminent representative of the metaphysical poets. His works have grown in prominence throughout the 20th Century and are now held in very high esteem. His poetry is noted for it's vibrant language and imaginative metaphors, with an ironic and abrupt style that was at odds with the contemporary Elizabethan style.